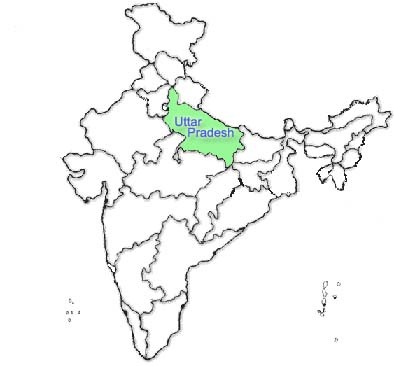 Mobile Number 7499707 location is found around UTTAR PRADESH(EAST). This Mobile Number 7499707 is being operated by Reliance CDMA. Mobile Service Provider. Cell number 7499707 uses CDMA technology to communicate to mobile tower.